For more than 20 years, Michael Moore has represented national, regional and local financial institutions in the full life cycle of commercial real estate and related loans. 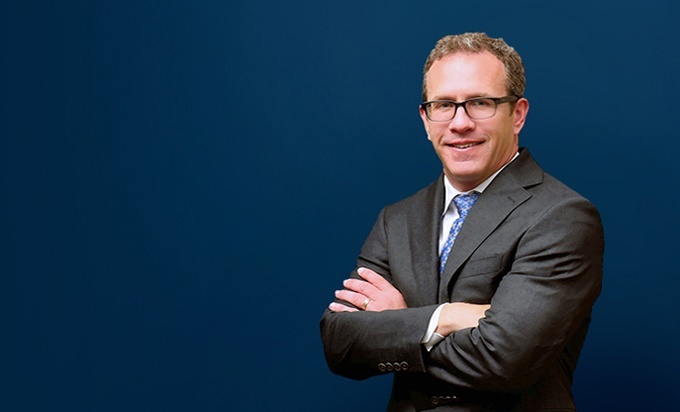 Mike has significant workout experience in commercial loan workouts and enforcement, loan restructuring, foreclosures, receiverships, small business administration loan collections, construction claims and other financial services-related litigation. Mike's experience with troubled loans has deeply informed his involvement in commercial loan originations in connection with asset-based loans, commercial real estate loans, and construction loans for the national, regional and local financial institutions he represents. 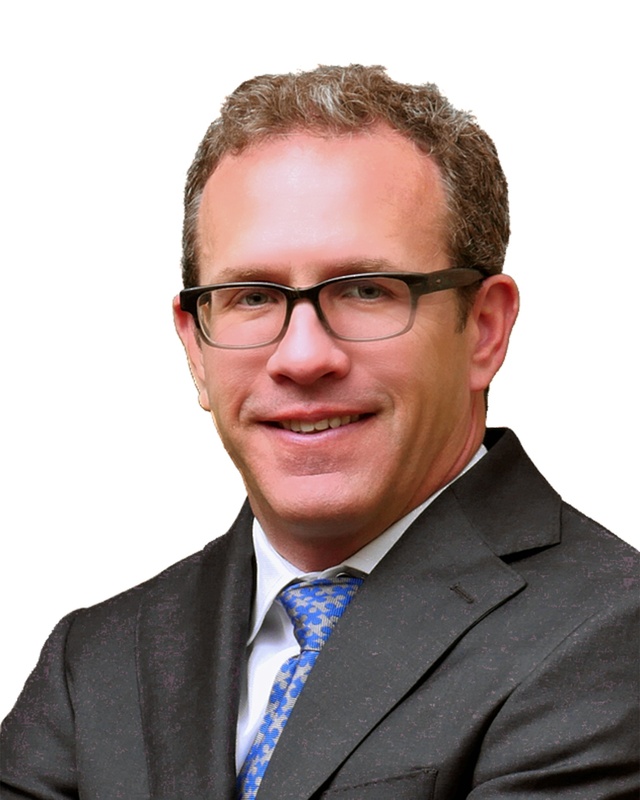 His work includes successful offensive/defensive litigation of numerous claims involving breach of contract, breach of covenant of good faith and fair dealing, fraud and promissory estoppel.